2019 marks 50 years since a basic income guarantee was first introduced in the U.S. Congress. Basic income is once again on the policy agenda in North America. Pilot programs, controlled trials, documentaries, and debates are bringing basic income into mainstream policy conversations. Organized by the U.S. Basic Income Guarantee Network, Basic Income Canada, and the Silberman School of Social Work, this year’s NABIG Congress will bring together researchers, activists, policymakers, and students from around North America and around the world who focus on universal basic income guarantee policy questions. Participants will discuss the implementation and financing of basic income policy in the U.S. and Canada, as well as alternative and complementary policies, such as conditional cash transfers and federal jobs guarantees. Discussions will also address the politics of efforts to get basic income on political party, social movement, and legislative agendas. 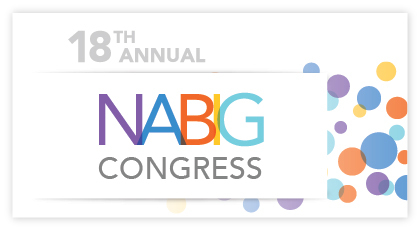 The 2019 NABIG Congress is FREE – However, attendees are kindly asked to register in advance. To learn more and register click here. We hope you’ll be able to join us for this important and exciting conference.